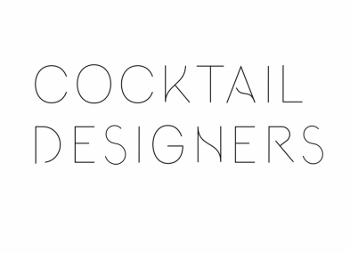 Cocktail Designers is a group that was born in 2004 in Lyon after various collaborative efforts in the world f contemporary art.The group consists of Claire Moreux and Olivier Huz, graphic artists, Olivier Vadrot and Lionel Mazelaygue (architects, designers and show commissioners). Cocktail efforts re-invest the idea of decor and, by extrapolation, envisage a territory of experimentation common to art, architecture, design and graphic arts. Each of their creations is the occasion of a staging, questioning the capacity of the objects to exist alone and to build sense among them or tell a story.